There has been a site of Christian worship for 1500 years on Mersea, and the foundations for West Mersea church date from Saxon times, making it the oldest in the benefice. 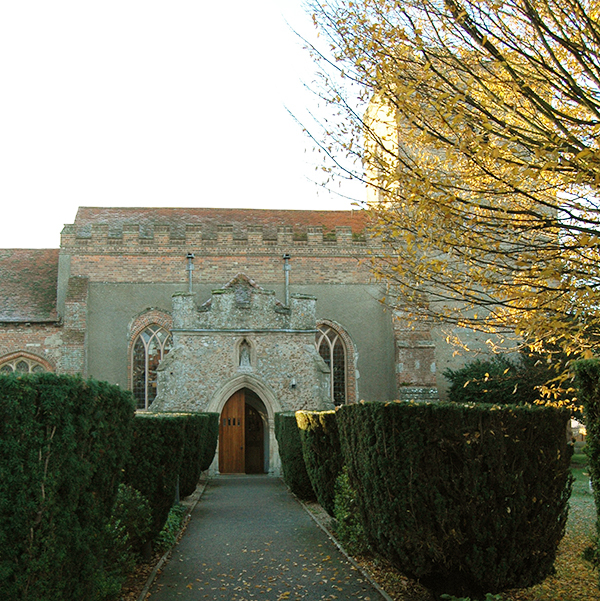 Our five churches include East Mersea, Peldon, Little Wigborough, Great Wigborough and West Mersea. We have been steadily building our church families in the Mersea benefice, growing our congregations, and meeting the varied needs of the community in worship. A warm welcome and friendly smile is how we like to welcome regulars and visitors to our churches on Mersea and in the surrounding villages. We are currently in a period of Vacancy and are seeking a new incumbent to take up the post of Rector for the Mersea benefice. We have a dedicated team serving the FreshSalt Parishes, where we endeavour to give a warm welcome to all comers in our churches, to our study days, at our social occasions and in our special celebratory services. We are currently awaiting a new incumbent to head up our friendly team for the FreshSalt parishes. At present we are seeking a new Editor to take up the important role of producing our benefice newsletter. As soon as we can we will restart publishing a regular newsletter, to keep our congregations informed about what is happening within our church communities, and the wider church. If you would like to keep up to date with what we are doing in the Mersea benefice, please sign up for our free newsletter.